The innovative Bancroft Senior Cooperative (BSC) program — better known as the "Senior Co-op"— takes students out of the classroom during the final semester of their Senior year, and places them in a real-world work environment that aligns with their professional and academic interests. 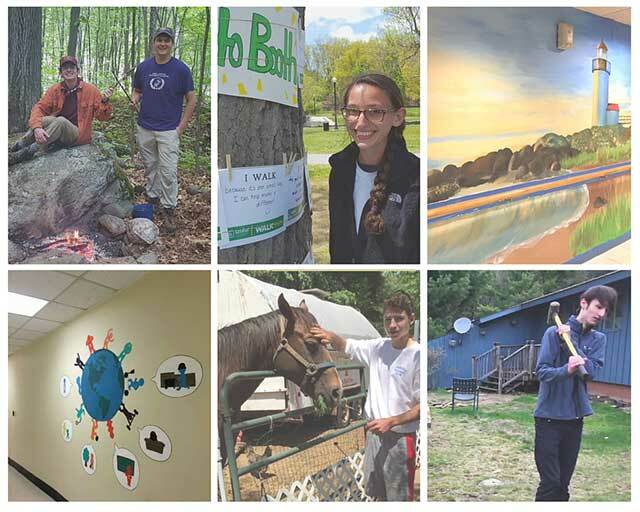 Rooted in the School's commitment to project-based learning and the greater Worcester community, the Co-op combines elements of an internship, a research project, and community service. 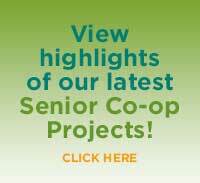 Students can design their own Co-op experience, or choose from a catalogue of project choices at approved organizations throughout the area. The Co-op program gives students the opportunity to build practical skills, make personally meaningful contributions to the community, and graduate with a newfound self-confidence that prepares them well for the transition to college.